We want our work to make a difference, so beyond the bottle sales, we aim to support you to to take action on plastic and speak confidently about what you believe in. We work with individuals, companies and whole industries to raise awareness and inspire change. For example, as part of a radical new collaborative campaign, Drastic On Plastic, led by the Association of Independent Festivals (AIF) and RAW Foundation, over 60 independent festivals have pledged to ban single use plastics by 2021. 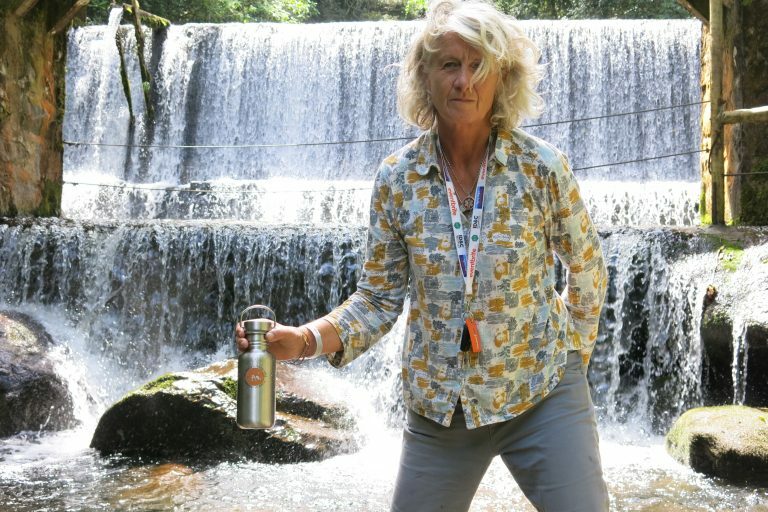 RAW Bottles is the AIF’s official reusable bottle partner, donating 10% of all sales to AIF members to the Drastic On Plastic campaign fund. We are building a suite of resources to support action on plastic, and so are our partners. See links below for inspiration and guidance – and please let us know if you have any suggestions to add to this page. RAW Foundation – Making Waves Campaign (PDF): a guide for festivals and event organisers to go plastic free, with useful advice, resources and suppliers. 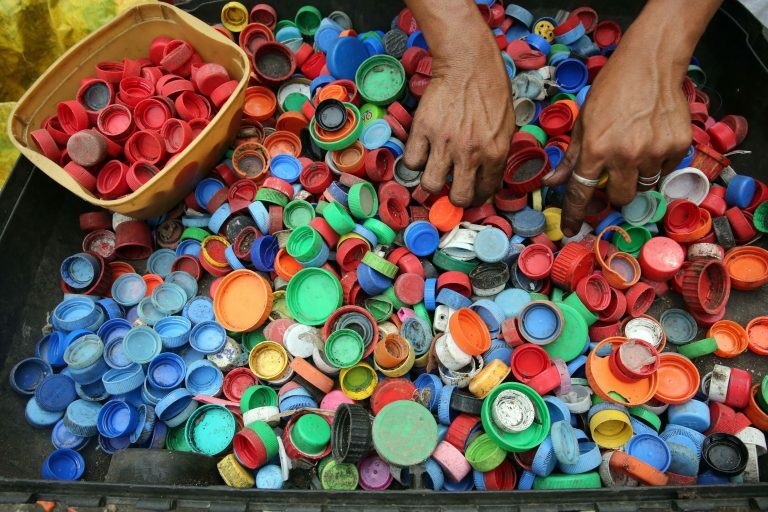 Edie.net – Plastic Hub: interviews, podcasts, webinars and in-depth feature articles – all dedicated to turning the tide on single-use plastics. WRAP – Roadmap to 2025 – The UK Plastics Pact: a downloadable roadmap for UK businesses on how they can make, use and dispose of plastic. Friends of The Earth – Plastic Free Home: a guide on how to reduce your plastic consumption and waste in everyday life at home. Marine Conservation Society (MSC) – Living Without Plastic: simple steps everyone can take towards going single-use plastic free. No Plastic Please – A-Z Guide on How to Live a Plastic Free Life: from airplanes and cleaning to groceries and medicine, this handy guides offers tips on all aspects of plastic-free living. City to Sea: a range of campaigns encouraging consumers and businesses to reuse & refill, change to plastic-free periods, be mindful of ‘unflushables’ and more. New Plastic Economy: publishes insights and reports to build momentum towards a plastics system that works, with free downloads on ‘Rethinking the future of plastics’ and ‘Catalysing action’. Our World in Data: in-depth global analysis of plastics production, disposal and use by different sectors. 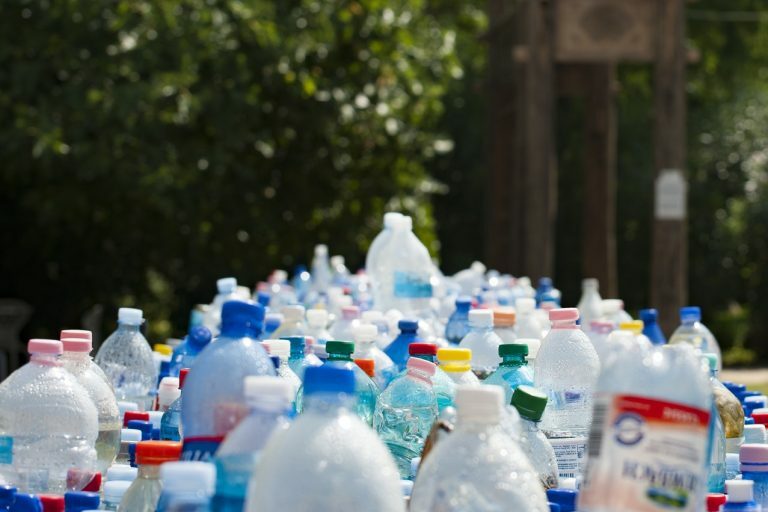 Plastic Bottles – Turning Back the Plastic Tide: Government report with useful facts and figures on plastic bottle waste and recycling in the UK.